Earned the Riding Steady (Level 5) badge! Earned the Brewery Pioneer badge!  Denise S. is drinking a Carta Blanca by Cervecería Cuauhtémoc Moctezuma S.A. de C.V.
Denise S. is drinking a Finnegans Irish Ale by Finnegans Brew Co.
Denise S. is drinking a Belgian Blonde by Angry Minnow Brewing Co.
Denise S. is drinking an Oaky's Oatmeal Stout by Angry Minnow Brewing Co.
Earned the Untappd 7th Anniversary badge! Earned the Riding Steady (Level 3) badge!